Dr Kluck relocated to Hobart from Queensland in 2012 after completing his training on the Gold Coast. 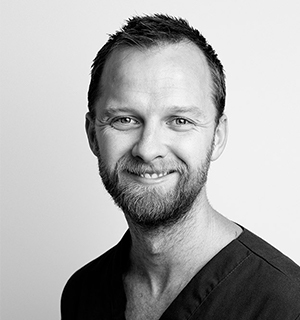 He enjoys all aspects of general dentistry and aims to communicate well and achieve a good dental outcome for all of his patients, in a caring manner. Dr Kluck spends his free time exploring Tasmania with his wife and young family, whilst occasionally endeavouring to fit in a game of golf!